Cat was fed wild cherry leaves. Pupated around 09/01/18. 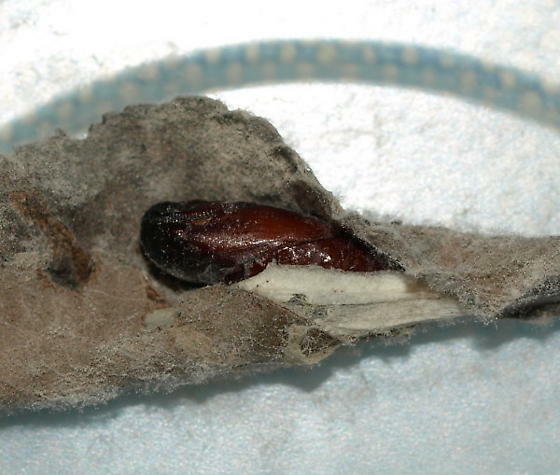 Pupation took place in the shelter.